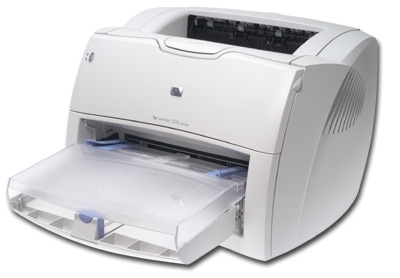 The HP LaserJet 1200 printer is an affordable, personal LaserJet printer. The HP LaserJet 1200 printer is an affordable, personal LaserJet printer. This printer has a reputation of being a relatively fast, desktop printer that offers a true value of speed, reliability and low cost of ownership! This machine ships without the bottom and top portions of the paper tray.